II- ZUHR (Noon) begins after Midday when the trailing limb of the sun has passed the meridian. For convenience add few minutes (5/Five) to mid-day (zawal) to obtain the start of ZUHR. ZUHR ends at the start of ASR time. 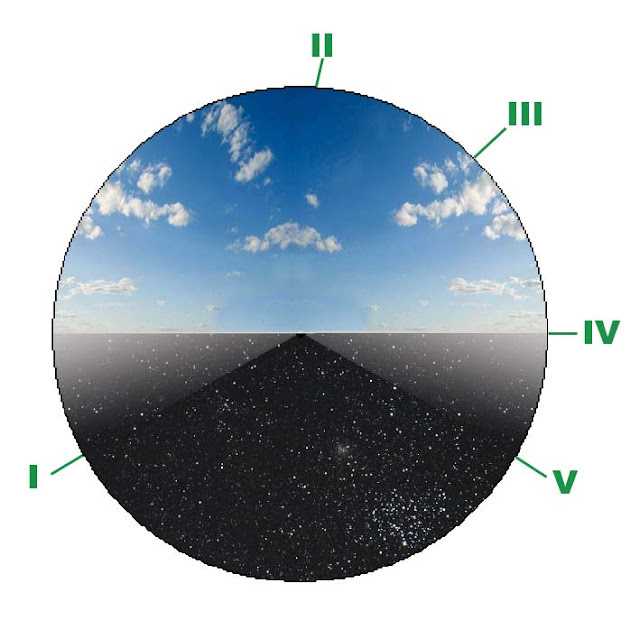 III- ASR (Afternoon) timing of depends on the length of the shadow cast by an object. ASR time ends at start of MAGHRIB time. IV- MAGHRIB (Evening Twilight) begins at sunset and ends at the start of ISHA. V- ISHA (Night) starts after dusk when the evening twilight disappears and end before time of FAJR. I like your blog. Congratulations! it's very good. My name is Fatih from Türkiye (Turkey). See you next. Allah bless you.